We partner with employers to ensure we can provide a tailored recruitment service specific to your needs, regardless of your company size or industry. 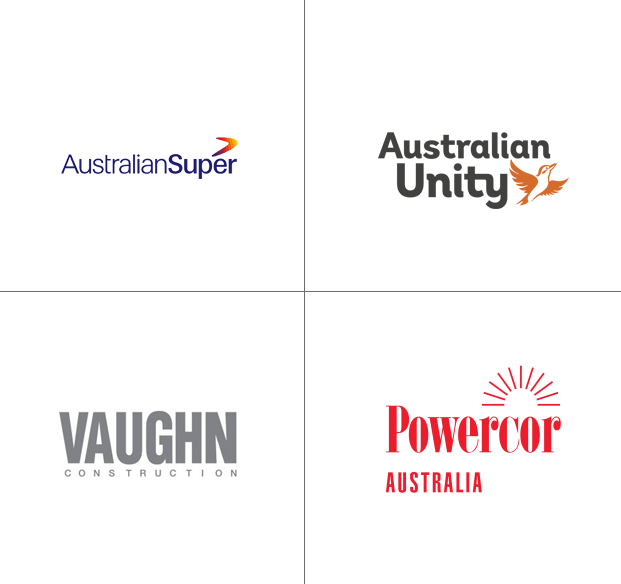 We’re an ethical recruitment agency and our dedication to diversity, community spirit, innovation, and equal opportunity has helped us establish strong preferred supplier partnerships with some of Melbourne’s top employers. Our division specialising in accounting and finance recruitment. We work with employers of all sizes, from all industries, and recruit for roles at all levels. Our team dedicated to financial services recruitment, including banking, superannuation, wealth and fund management, insurance, and stockbroking. Our division focusing on business support recruitment, including HR, Marketing, Legal, Administration, IT, and Customer Service. Our division focusing on business support recruitment, including HR, Marketing Communications, Legal, Administration, IT, and Customer Service. We work closely with thousands of talented accounting, finance and business support professionals, keeping in touch with them regularly to ensure our database is current. All of our candidates complete a thorough assessment process and multiple screening procedures, including psychometric testing, police checks and reference checks. Our 2019 accounting, finance and business support salary guides can provide an initial indication of current market expectations for your role. Our recruitment consultants regularly update our salary guides based on their expert knowledge and unique insight into the Melbourne market. However, for a more comprehensive and accurate assessment of the current market rate for your vacancy contact us today. Even if you’re not quite ready to make a hire, our friendly team are always happy to provide general recruitment advice and support. If you’d like to talk to someone about market trends, employment legislation, or defining roles and job descriptions, we’d love to hear from you. I’ve partnered with Options in Finance for over 10 years. They understand the nuances of any brief and as a result there is strong alignment between the candidate and business expectation. I have been extremely impressed both as a client and a candidate. They focus on not just on what the employer is looking for, but they also care about their candidates and take the time to get to know them.